This medley of hymns includes three well-loved hymns about the Savior. They include "I Know That My Redeemer Lives", "There Is a Green Hill Far Away", and "I Believe in Christ". 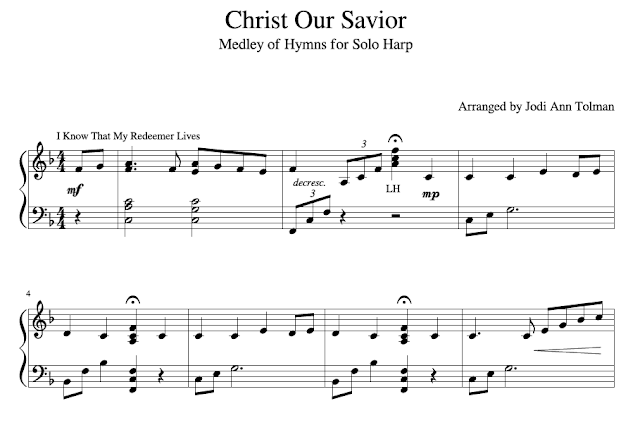 Perfect for Easter or any worship service, this medley is simple to learn and beautiful to listen to.